The Northern Empty return with “Molecules,” an intimate and ambient electrofolk reflection on the invisible energies that pull people apart and bring them together. You make me feel like we’re more than just molecules. This song wasn’t supposed to happen; The Northern Empty weren’t supposed to happen. 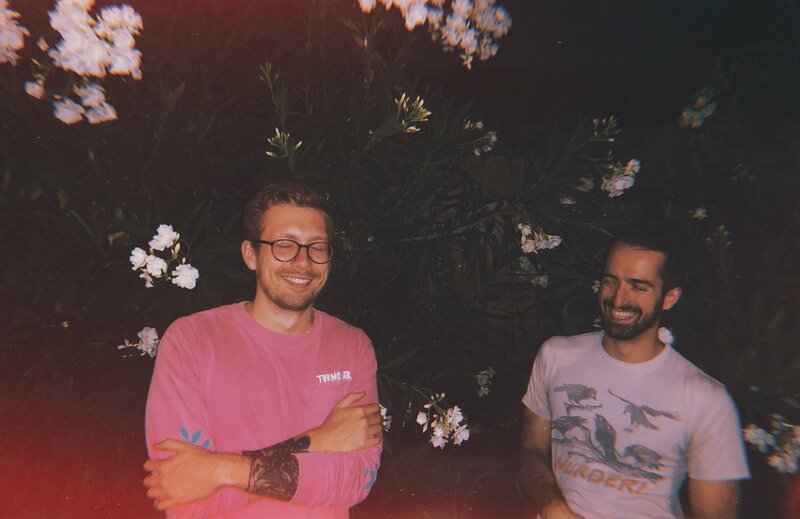 Formed at the University of Denver in May 2015, the talented alternative/folk/rock band released their debut album Suzie that December, but had already broken up by the time follow-up single “Rest My Bones” released a year later. By 2017, the four former bandmates were moving down separate paths, all in different directions. Founding members Nick Anderson and Cooper Leith were themselves living 2,000 miles apart – Anderson, as a researcher in Chicago; Leith, as a studio owner in Los Angeles. Time and distance had forced a promising young band apart, yet somehow here we are, ushering in Phase II – the revival, a brand new dawn for The Northern Empty. Now a duo comprised of Anderson and Leith, The Northern Empty return to the world today with “Molecules,” an intimate and ambient electrofolk reflection on the invisible energies that pull people apart and bring them together. hunny we can take it slow. sparking up the grass in the park. 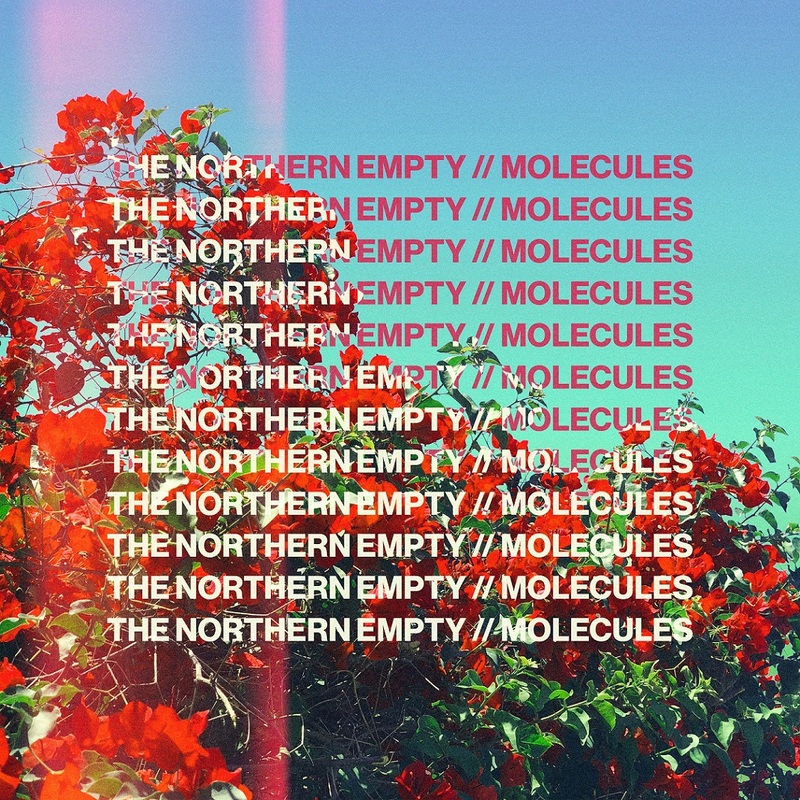 Atwood Magazine is proud to be premiering “Molecules,” The Northern Empty’s unanticipated comeback single! While the song retains Suzie‘s savvy collegiate lyricism and emotional depth, “Molecules” a fresh start with novel sound. Cool electronic claps, warm synth pads, and textured electric guitars blend together to develop a mesmerizing, multi-layered atmosphere full of sound and emotion. Nick Anderson’s smooth vocals flow effortlessly through this vibrant sea. His rich, heavy inflections balance passion with an overwhelmingly drained sense of loss and hollowness; it’s as if he’s a little lost, and wrestling to comprehend how he and Leith came to this special reunifying moment. there’s more than just ridicule. we’re more than just molecules. Even if we’re all just molecules floating in random patterns, we have the ability to love and empathize. just forget what you’re told. I don’t think the end’s too cold. We are more than this reality.